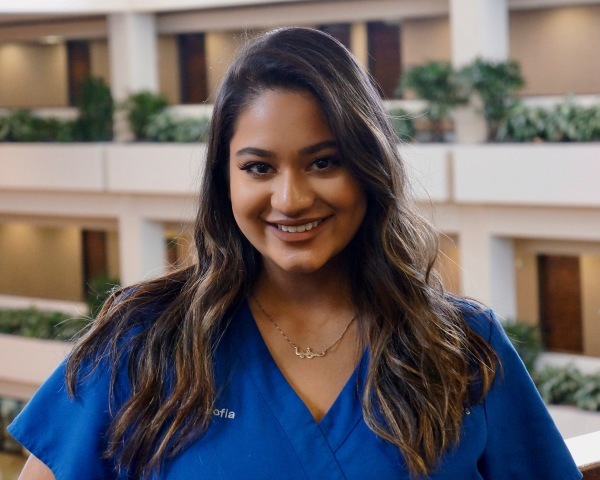 Charly will ensure that you have a smooth episode of care whether it's a routine appointment or urgent consultation with your surgeon. 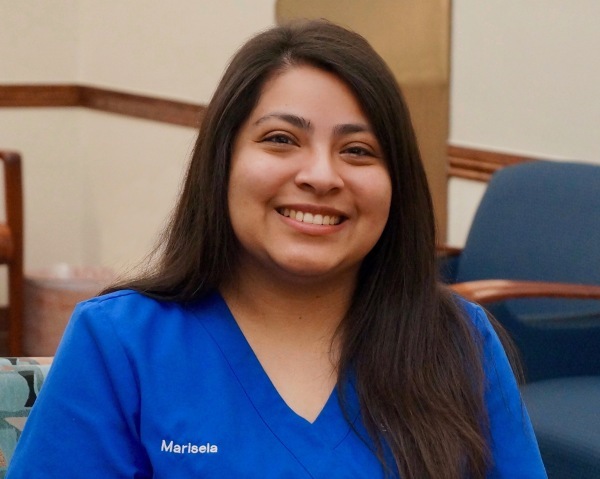 Marisela will ensure follow-up appointments and tests are in order before you leave. 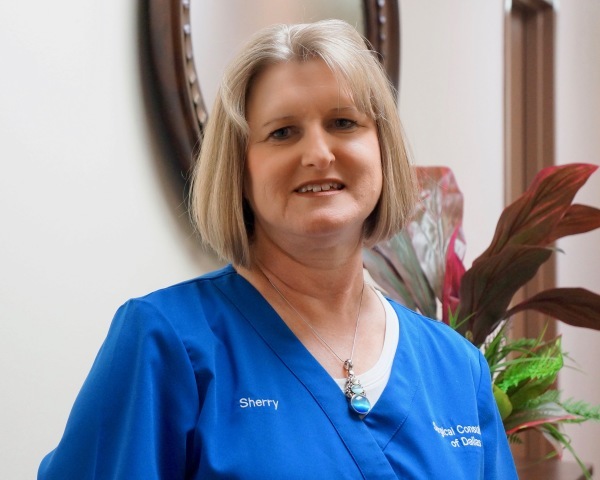 Sherry will partner with you to optimize your health insurance benefit and navigate the out-of-pocket expenses. 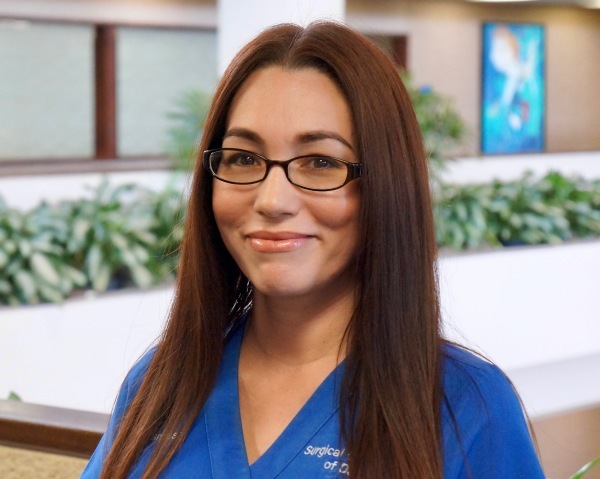 Vanessa assists the physicians with office visits, clinic procedures and wound care. 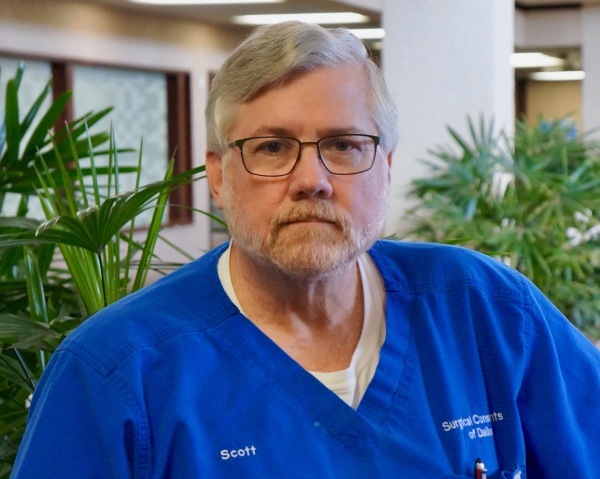 Scott arranges all the details for our patients pursuing weight loss surgery. 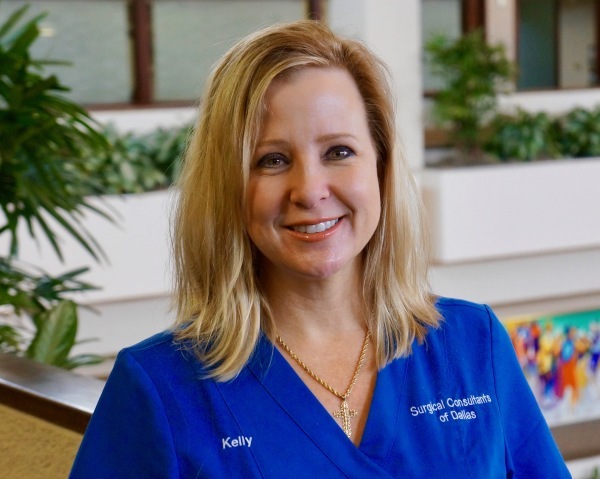 Kelly is a registered medical assistant. 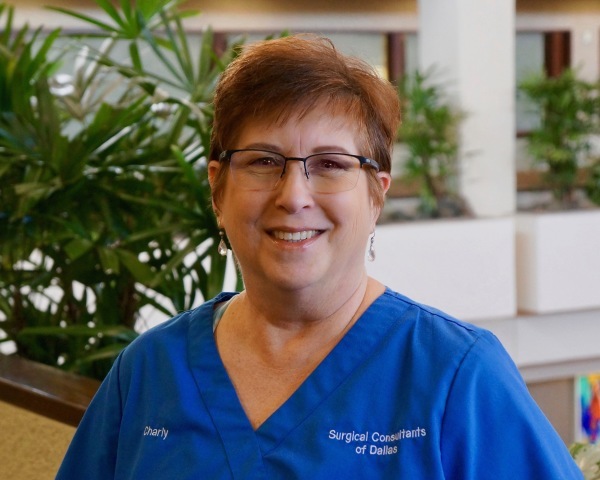 She assists with needle biopsies and is certified in coolsculpting. In addition, she also helps patients navigate health insurance issues. 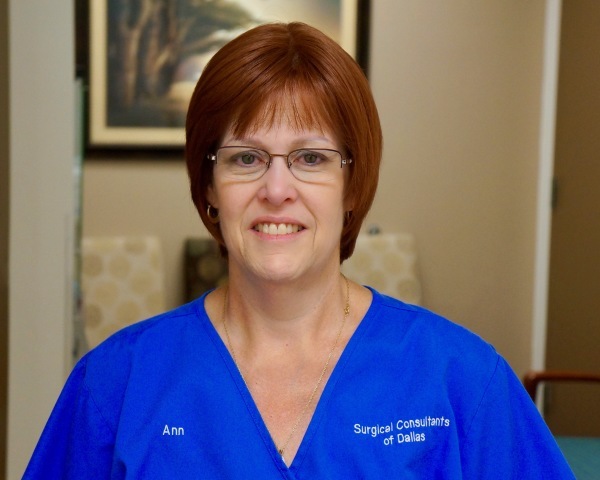 Ann will help you schedule your surgery. 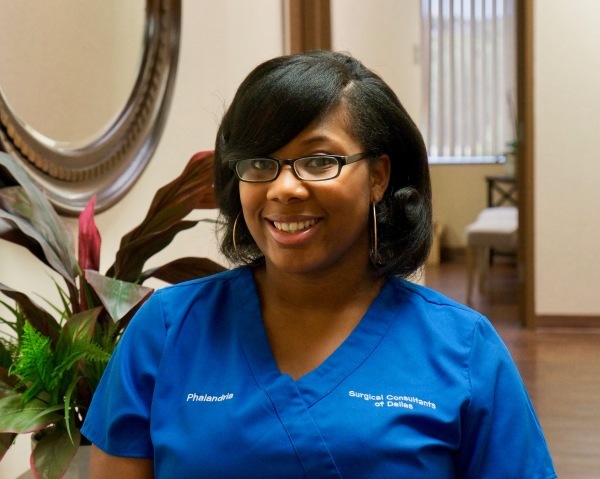 Phalandria will greet you with a warm smile and make sure your paperwork is up-to-date.